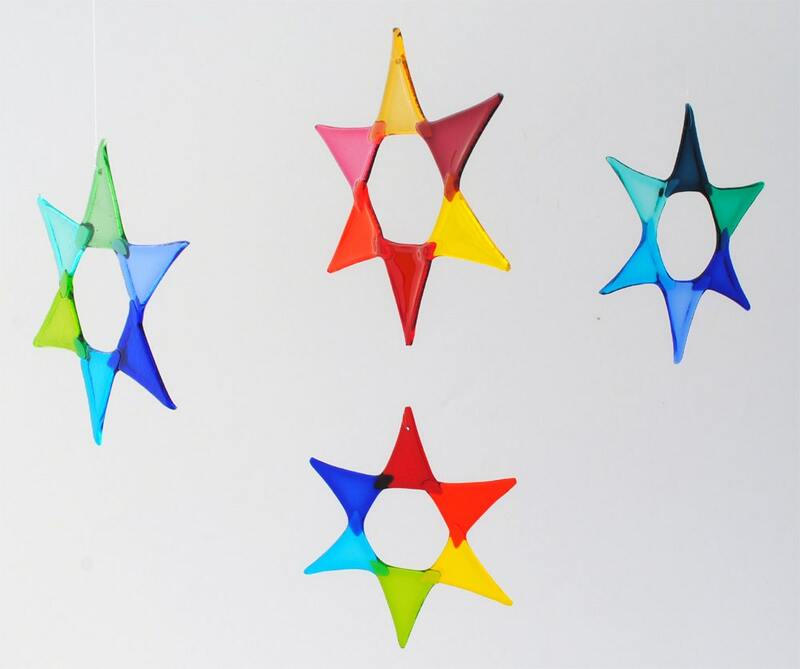 Handmade Fused glass star suncatcher. The price of $32.00 is for only ONE star. Such a pretty hanging star.